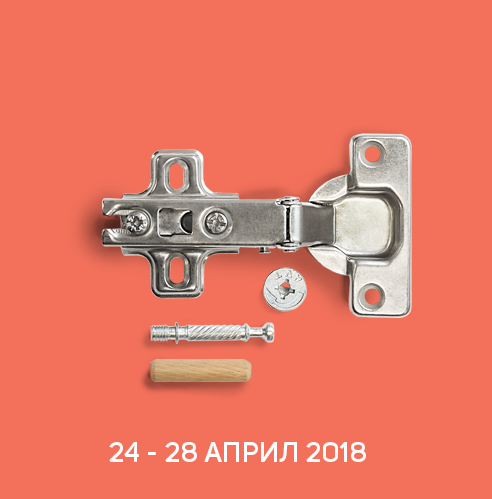 The specialized exhibitions take place in parallel with the idea of tracing the entire process of the furniture production - from machinery and equipment for furniture production, plus material and accessories, up to finished products. 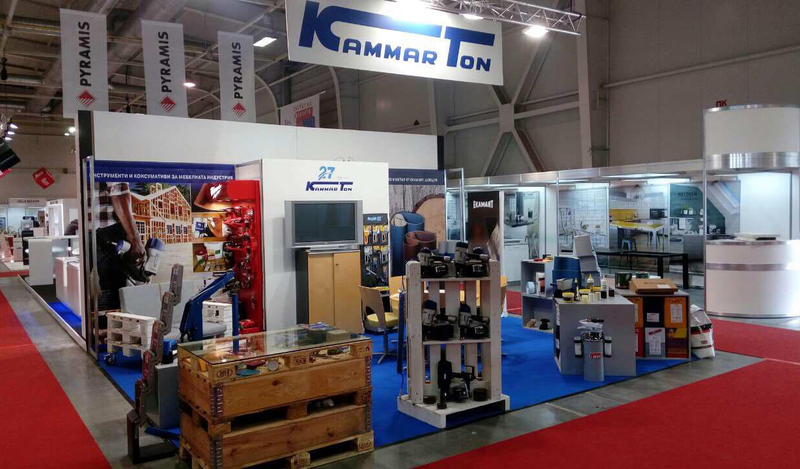 Kammarton Bulgaria will be waiting for you at TechnoMebel from 24 to 28 April 2018 in Hall 2, stand C4, at Inter Expo Center. For a free visit, write us and we will send you an invitation.